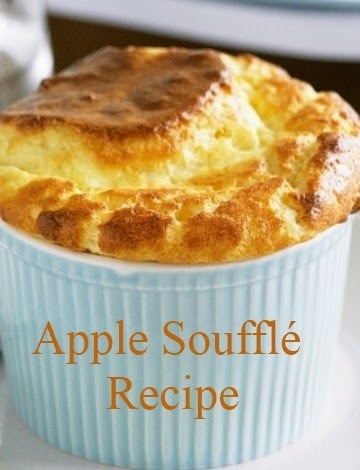 Apple soufflé is one of my favorite dishes which not only I like to eat and also I like to cook it. I have done different experiments with the recipe of apple soufflé but the best one is here which I am sharing with you. I hope you will also try it and will definitely admire it. For having a good result of the apple soufflé few things you have to understand. Sometimes people complain that the soufflé doesn't rise when they try to make it in oven. So, first they have to check the oven either it is air tight or not, and is the right temperature have been given. Then sometimes people do not pre-heat oven well. 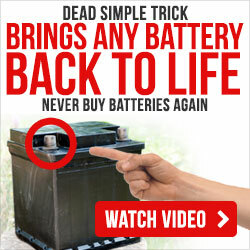 It also gives bad result. Mix apple, water, lemon, rind, apricot jam and water in a saucepan and stir over medium heat constantly. Lower the heat when sugar dissolves and cook for another 5 minutes. Take it off from flame when sauce turns thick, keep it aside and let it cool. Melt butter in a separate saucepan and stir in refined flour. Mix this mixture well. Add milk and apple juice in it. Mix well. When mixture becomes thick, transfer it to a large bowl and add the apple mixture along with the egg yolks. Beat egg whites in a separate bowl with an electric beater till stiff, then fold into the apple mixture. Place small oven proofed dishes on an oven tray and spoon the mixture into the dishes. Bake in a pre-heated oven at 180 C for 20 minutes. When they turn golden, take them out of the oven. Whisk cream and spread it on top before serving. A delicious Apple souffle is ready for serving.